The time is running out for many native habitats, but there is so much you can do. I have been working my land for the past 35 years, and I can now look over my conservation efforts and see that they have ‘borne fruit’. From the reclaimed crop fields to thriving natural habitats filled with butterflies, pollinator bees, quail, deer; everything that lives in our area makes their way into these ‘safe zones’. They are vital as their world is shrinking thanks to plows, mowers and not to mention other encroachments. This wasn’t a hard task; marginal crop land taken out of production and planted as early succession natural habitat. This effort was supported by state and federal programs available to landowners ~ it wasn’t a ‘break the bank’ effort, and we were also flooded with great information as well as direct payments from these programs. You don’t have to own a farm to make a difference. A yard will work. But, you do have to have a commitment to leaving your land in better shape than you found it. We call it stewardship, and firmly believe that each of us has both a right and responsibility. So, what has this got to do with Monarch butterflies? Plenty. 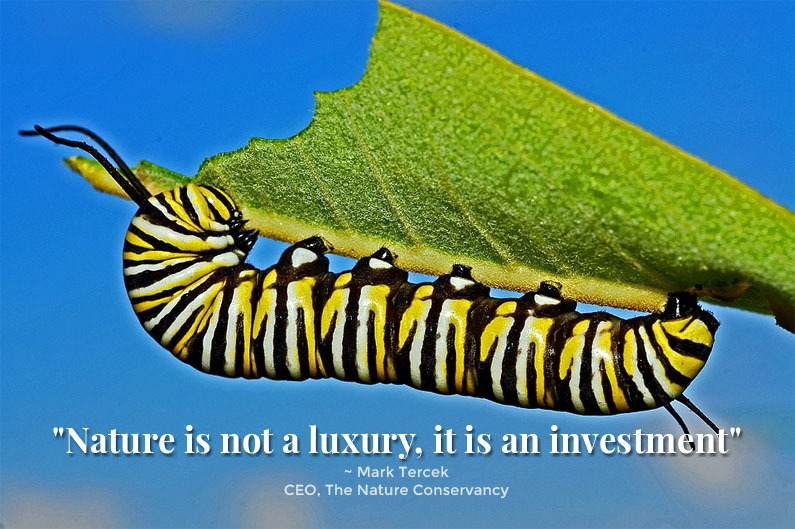 The Monarch butterfly has become a symbol of conservation; it is familiar to all of us, it is a beautiful insect, it is an important pollinator as well as a food source, its life cycle represents an important ‘science lesson’ and in my book, a fascinating one. The transformation from egg to caterpillar to chrysalis is truly a WONDER OF NATURE. It ranks up there with an egg to chick transformation! Did I mention the fact that its migration, which can be as long as 3,000 miles, is awe inspiring? It is also considered an ‘indicator species’ which basically means it is the canary in the mine. These insects are quite sensitive to changes in climate as well as to the presence of harmful chemicals in the environment. The health of the Monarch population can tell us a great deal about the health of our environment in general. 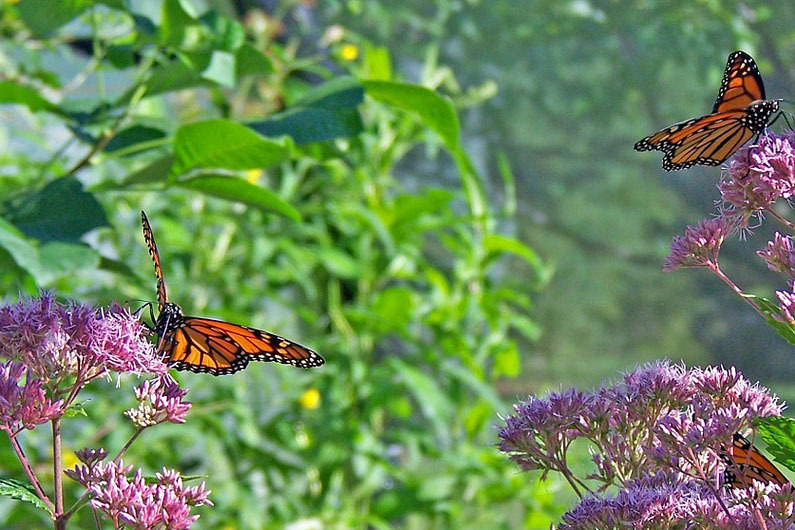 Monarchs feed on the nectar of many flowers, but they only lay eggs on certain types of milkweed plants. 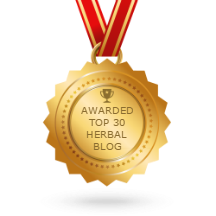 It is their ‘host plant’ and vital to their success. Unfortunately, the loss of this plant is significant due to eradication as a ‘weed’, the increased use of herbicides, drought and the conversion of land by large scale farming and urbanization. Their shrinking ‘winter home’ due to deforestation and harsh weather that harms the forest. Climate changes that create more ‘out of season’ storms, severe temperature drops and excessive rains. 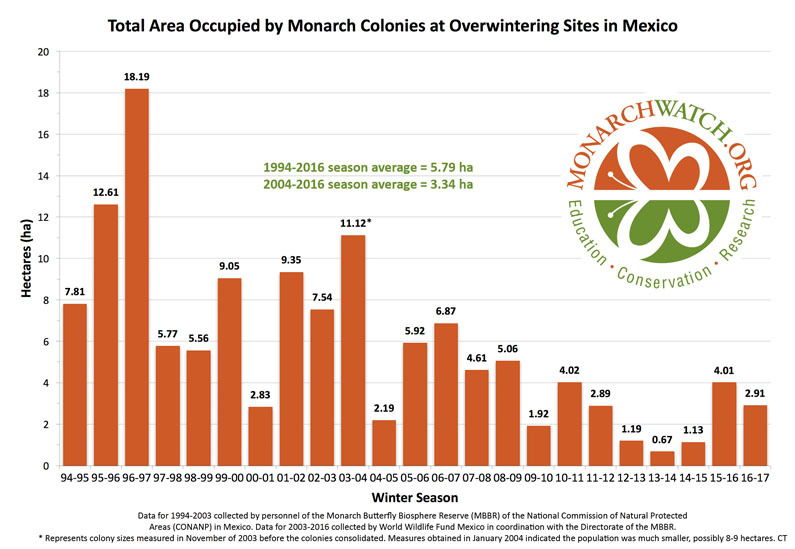 To underscore how susceptible they are to weather, the earliest predictions for 2017 by World Wildlife Fund, Mexico, shows a 27% drop relative to last winter which is attributed to strong storms in late winter that destroyed over 130 acres of habitat in the overwintering forests. 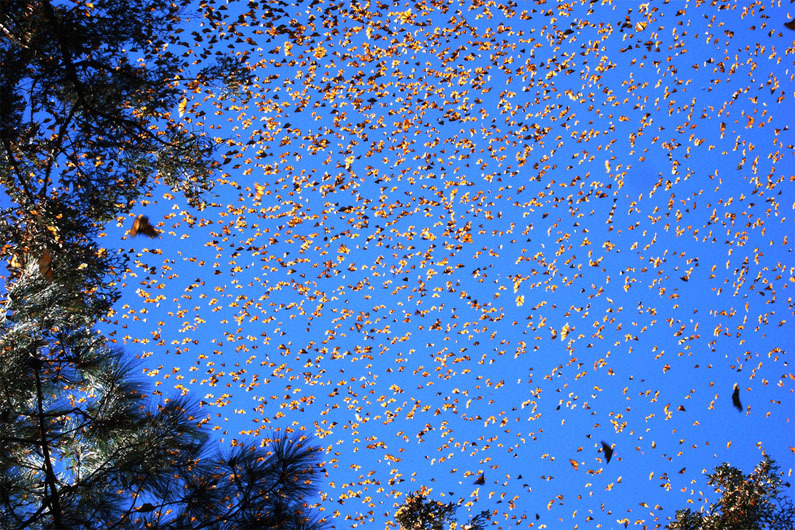 image: Monarch butterflies at El Rosario Sanctuary in Michoacán by Luna Sin Estrellas. But, on the bright side, there are so many ways we can help. 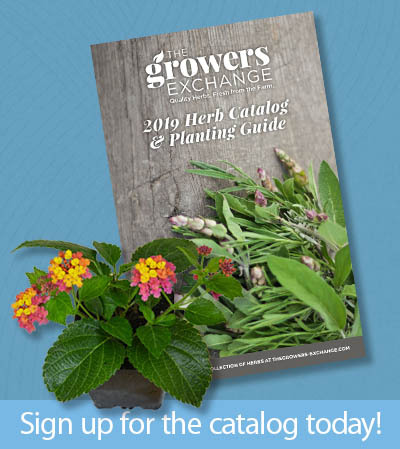 The first and probably easiest is to grow milkweed. Think about it; it everyone would plant just one milkweed, we might just solve the problem this spring. But, that is not going to happen so make sure you do the ‘right thing’. Create, conserve or restore your little part of the world. According to MonarchWatch.org, every third bit of food comes from our table via a pollinator. I live in a community with several acres of common grounds that are currently unused. The board of directors has agreed that establishing a butterfly garden / oasis would be a beneficial endeavor. Are there resources that can help us in figuring out what we need to do to get started and set up a plan to get this done? Honestly, a quick Google search would do it, but I’d take a look at the Xerces Society for direction. They are really all about pollinators, including butterflies, so a bit more comprehensive. Good for you and your board!